Houstons first cannabis concept spa. 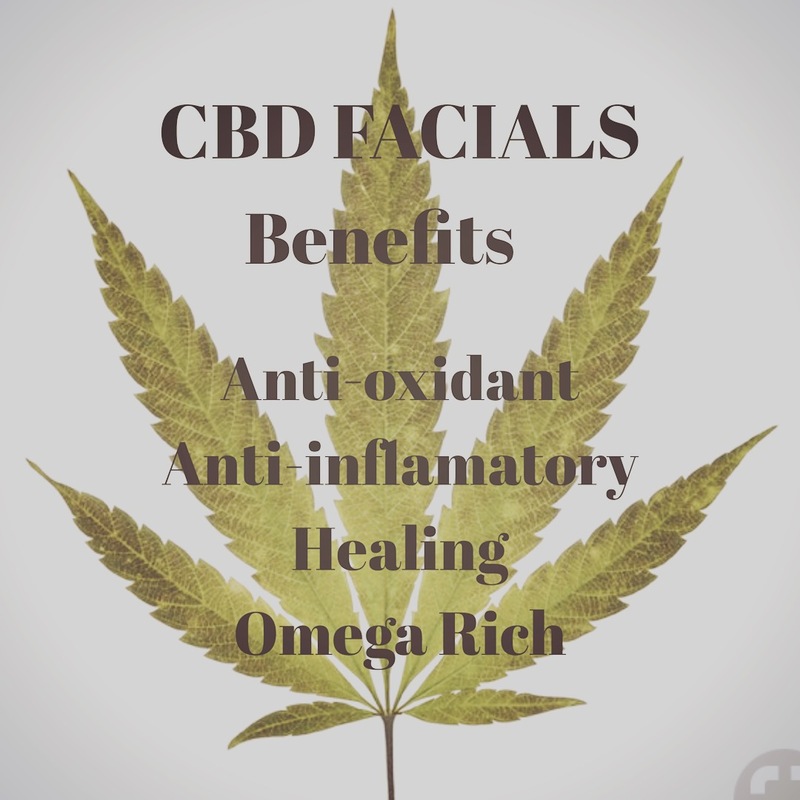 Facial rituals are CBD based, making it the perfect facial for all skin types. Ive been in the industry since 2006 working in high end spas. In 2014 I move to Austin, Texas and pursue being only a lash artist. In July 2017 I started renting a small room in all al Round Rock salon and my business was born Elestial Lashes. Although business was good, my personal life was not. 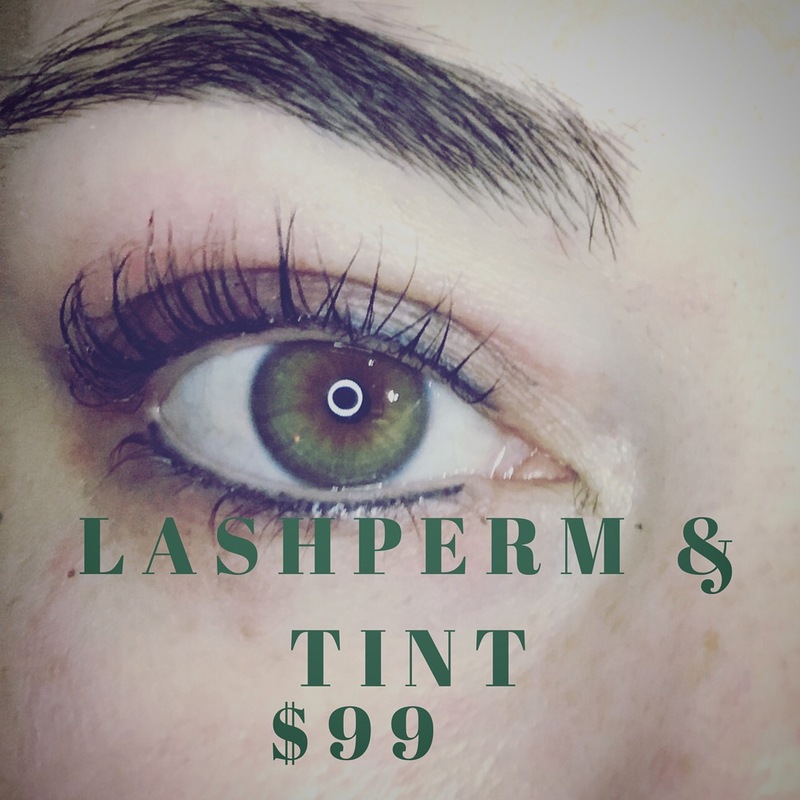 In April 2018, I had to close the doors to Elestial Lashes and stay in Austin until I had my baby and sold my house. The week after I gave birth I closed on. My house and moved back home to Houston, Texas. 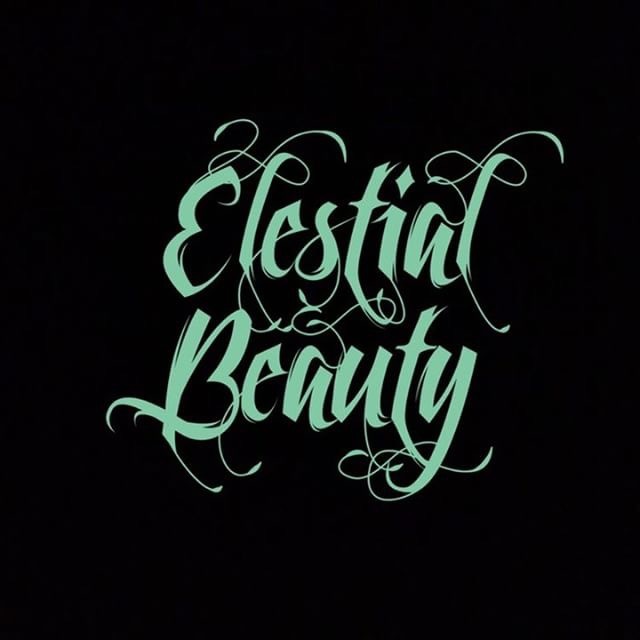 Once in my hometown, I got starlight to work and on July 20, 2018 Elestial Spa was born. 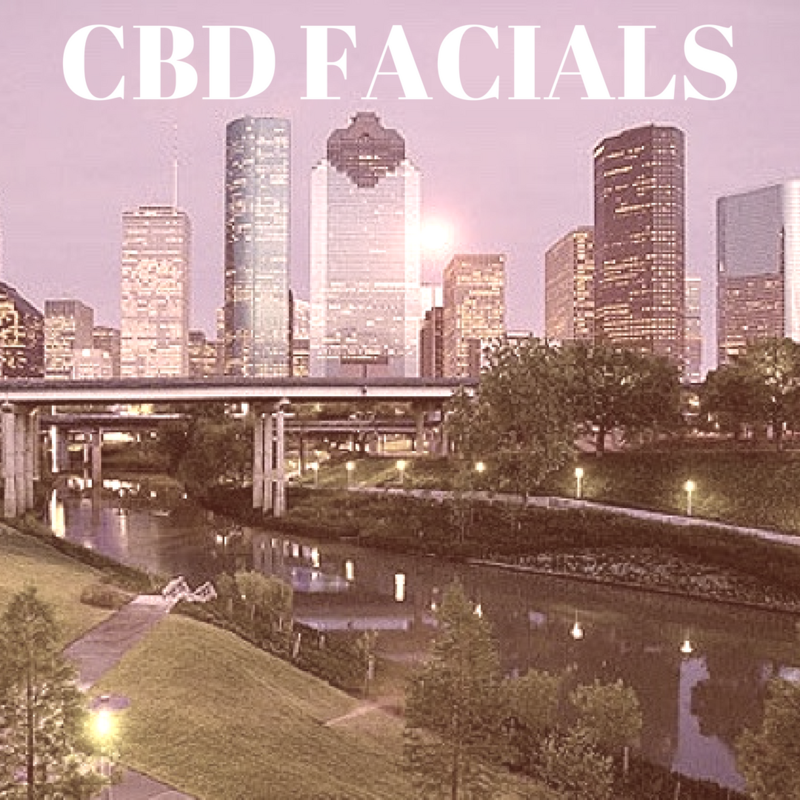 I am now the only spa in Houston to specialize in CBD facials. I like to go to events and sell my products because it helps people understand the benefits of CBD and break the stigma. On top of being at events educating on the benefits of CBD, my spa gets exposure and more people are exposed to the wonderful life of day spas. Holistic spa that uses CBD infused products to perform the upmost beneficial treatment your skin deserves. CBD has a lot of healing properties it is anti-inflammatory, anti-oxidant and rich in Omegas 3 & 6. It is benefecial for all skin types.